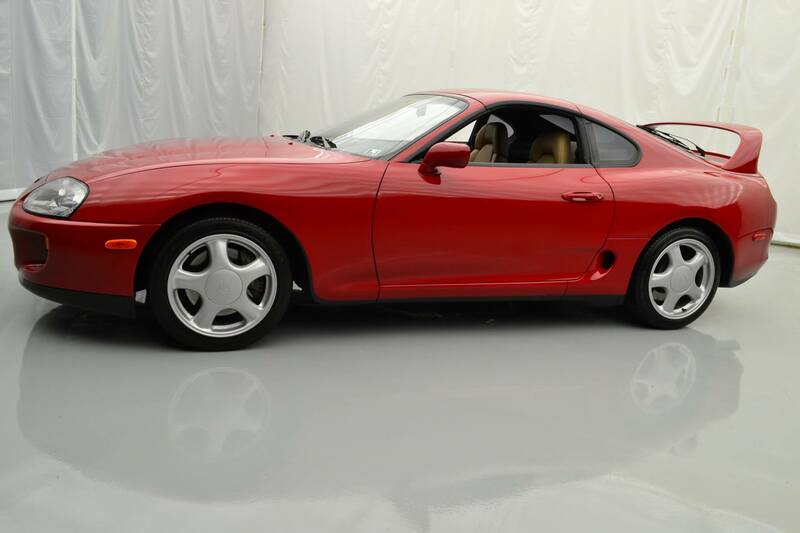 A pristine 1994 Toyota Supra just sold for $121,000 on Bring a Trailer, making it the most expensive factory Supra ever sold at auction. 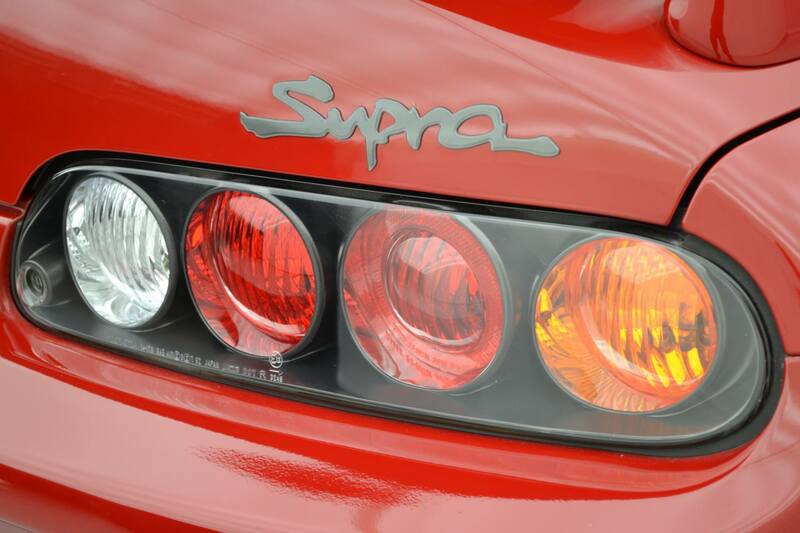 Yes, the Supra is now officially a six-figure car. After reaching $90,000, bidding calmed for more than a day until the closing minutes when a bidding frenzy kicked the final price to this wild result. With only 7111 miles on the odometer, it also makes it one of the lowest-mileage examples that has sold recently, although a shocking number of Supras appear to be well-preserved. They’re practically the Japanese counterpart to the Buick Grand National. 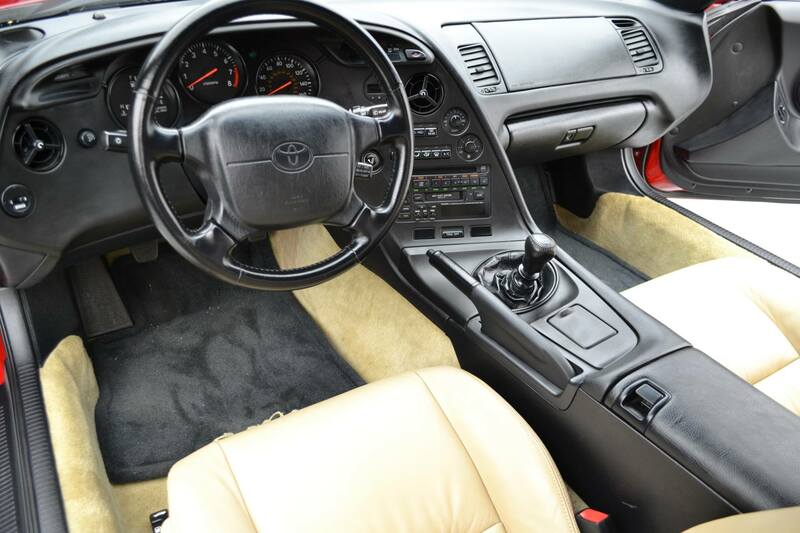 This Renaissance Red model features a black and tan interior, 17-inch wheels, a targa top, and of course, the infamous twin-turbo 2JZ 3.0-liter inline six that made the Supra a formidable dragstrip competitor. Rated at 320 horsepower, the 2JZ was known to be robust and capable of holding up to more boost, making it a favorite among tuners. As such, plenty succumbed to the same fate as America’s muscle cars and were highly modified and abused. It’s no wonder that, like American muscle cars of the ‘60s, the prices of clean examples of these sought-after, high-end Japanese GT cars have gone up considerably as their fans have grown up and grown their bank accounts to finally purchase one. According to a comment by the winning bidder, this Supra will soon be on display in the showroom at Chicago Northside Toyota in Chicago, Illinois. 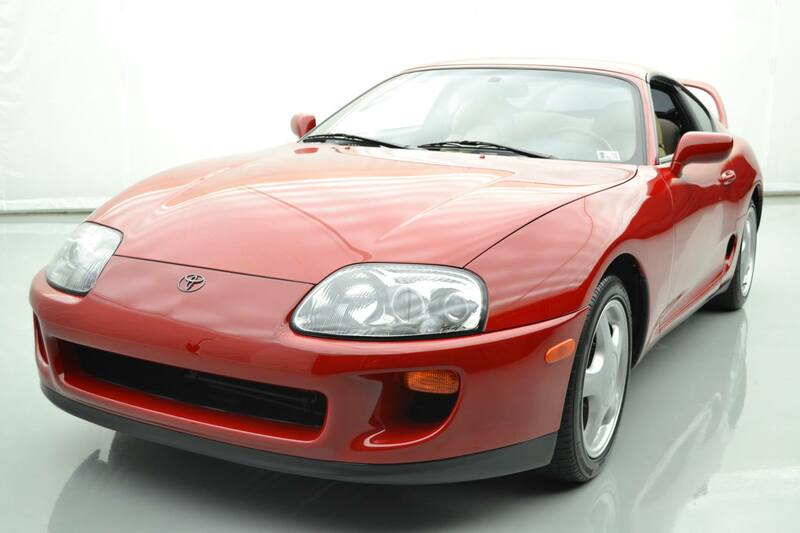 The record for most expensive Supra sold at auction is still held by the customized bright orange 1993 model used in the filming of 2001’s The Fast and Furious, which went for $199,800, but this marks the highest price paid for an online auction, topping a similarly low-mileage 1994 model that went for $80,500 in March of 2018 and a 20,000-mile 1994 example that sold for $70,000 in October of 2018, both on Bring a Trailer. We’ve heard that private sales of other Supras have reached into six figures, but so far this is the high-water mark for online sales. 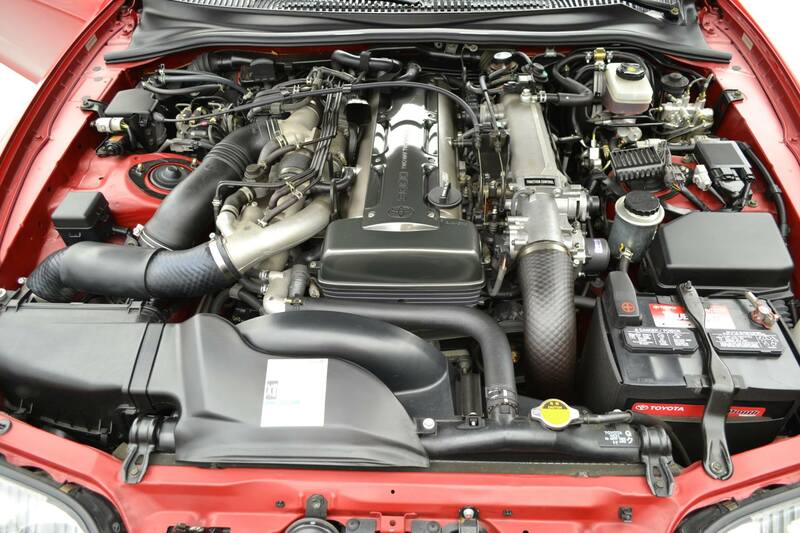 This sale tops value estimates on a concours-condition 1994 twin-turbo by almost 30 percent. Values are up more than 24 percent in just the last two years. If anyone doubted Japanese classics are here to stay, it’s time to wake up and smell the rising sun.